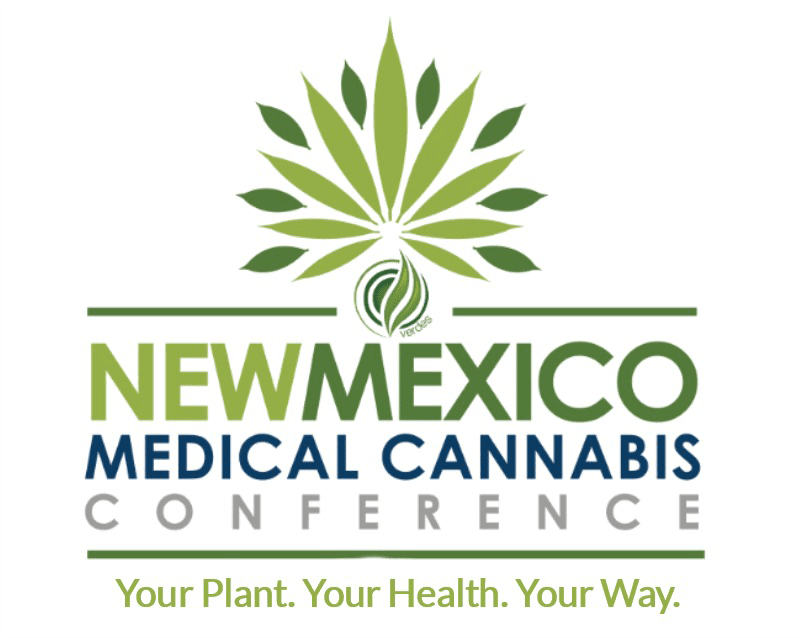 We've come a long way since cannabis was first decriminalized in Oregon in 1973 and then in New Mexico; medical cannabis history started in 1978, after public hearings the legislature enacted H.B. 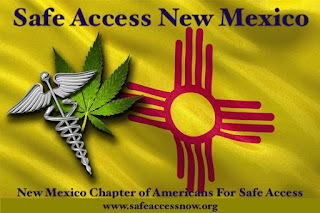 329, the nation’s first law recognizing the medical value of cannabis…the first law. Safe Access for those patients who will benefit most from medical cannabis treatments; still need to overcome political, social and legal barriers with advocacy by creating policies that improve access to medical cannabis for patients - and that means at school too! A total of 30 states, the District of Columbia, Guam and Puerto Rico now allow for comprehensive public medical cannabis programs. 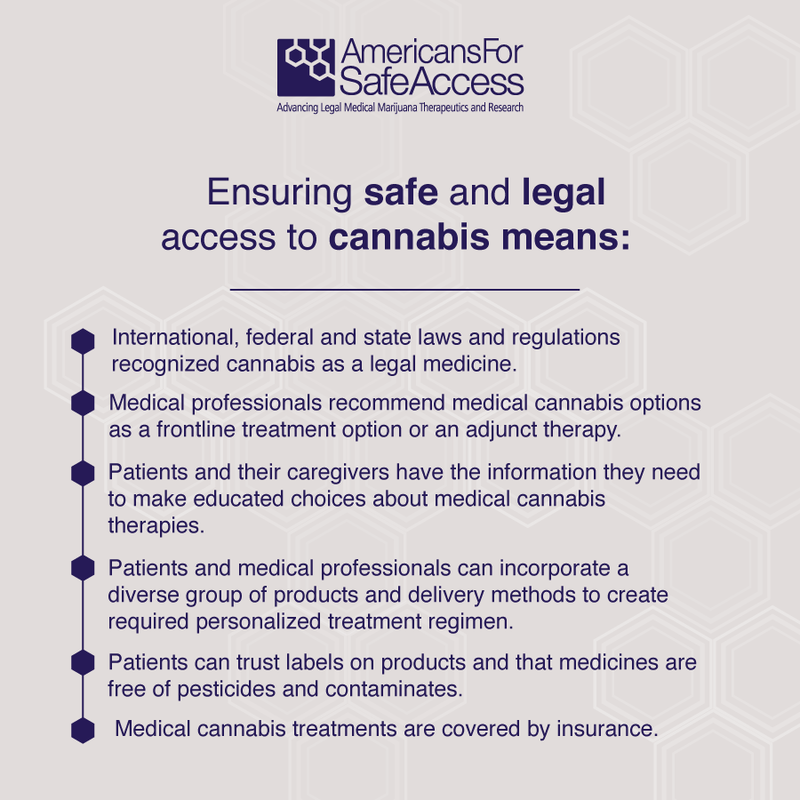 Americans For Safe Access has a series of legal manuals describes the law on medical cannabis as it applies to patients and caregivers in various states. 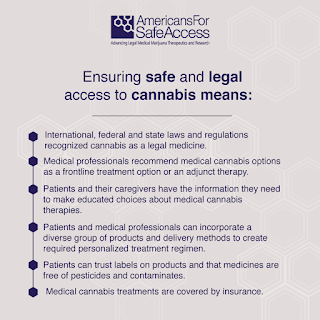 This series of publications was created by Americans for Safe Access (ASA), a non-profit advocacy organization, to help individuals and their families better navigate the medical cannabis programs in their states. 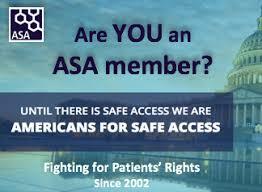 ASA has been developing information resources about medical cannabis for patients, their families, doctors, and elected officials for over a decade. Medical Cannabis Legalization - CBD Oil Only (17): Alabama, Georgia, Indiana, Iowa, Kentucky, Louisiana. Mississippi, Missouri, North Carolina, Oklahoma, South Carolina, Tennessee, Texas, Utah, Virginia, Wisconsin, Wyoming. New Jersey in November 2015 became the first state to do so. Governor Christie signed a bill directing all school districts in New Jersey to adopt rules that permit children with developmental disabilities to consume cannabis oil or another edible cannabis product. The law and the policy were inspired by Genny Barbour, a 16-year-old girl from Maple Shade and a Larc student. Her family unsuccessfully sued in 2014 for the right to allow their daughter to take her lunchtime dose of cannabis oil her mother makes because it has worked better than any traditional pharmaceutical remedies to control her seizures. The policy says a parent and child who are registered with the New Jersey medicinal cannabis program must show their identification cards. The school will keep a copy on file. The parent and registered caregiver may enter the school and administer the medicine in a private room with a staff member present. “Jack’s Law” allows a school district to opt out if it can “reasonably demonstrate that it lost federal funding as a result of implementing” the policy. “Jack’s Law” offers two alternatives for the state’s 179 school districts. They can write policies limiting where on campus the treatments can take place or what forms of cannabis can be administered. If the district doesn’t create a policy, parents or a designated private caregiver would have no limitations on where they could administer the treatment. In Washington State, July 1st 2016, state law says schools are not legally required to permit on-site medical cannabis use; instead, schools can decide themselves. Pennsylvania in 2017: The Pennsylvania Departments of Health and Education support the administration of medical cannabis under a Safe Harbor Letter to students with serious medical conditions and the maintenance of a safe environment for other students while on school property. The below guidance provides information to school administrators to assist them in developing policies for the administration of medical cannabis on school property. Recommended Guidance: A parent, legal guardian or caregiver may administer medical cannabis to their child/student on school premises provided that the parent, legal guardian or caregiver: (1) provides the school principal with a copy of the Safe Harbor Letter; and (2) notifies the school principal, in advance, of each instance in which the parent or caregiver will administer the medical cannabis to the child/student. The school principal shall provide notification to the school nurse in each instance a parent or caregiver will be administering medical cannabis to the child/student as well. The parent/caregiver shall follow all school protocols applicable to visitors to the school during the school day. 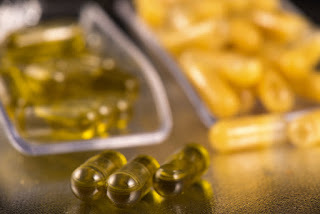 A parent, legal guardian or caregiver shall bring to the school and administer the medical cannabis to their child/student without creating a distraction, and shall promptly remove any excess medical cannabis and related materials from the school premises after the administration of medical cannabis is complete. The school shall provide a secure and private location for the parent/legal guardian/caregiver to administer the medical cannabis to the student. 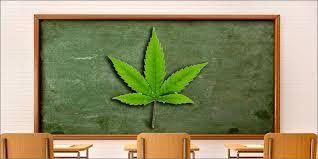 Students themselves shall not be permitted to possess any form of medical cannabis at any time on school property or during any school activities on school property. Illinois in 2018 by order of a Judge. Ashley Surin is the sole exemption. She overcame a leukemia diagnosis at 2 years old with extensive chemotherapy, but some of her treatments eventually led to having semi regular seizures. Her parents filed a lawsuit in federal court on Wednesday, January 10th 2018, against Schaumburg School District 54 and the State of Illinois, claiming that the state's ban on taking the drug at school violates the Individuals With Disabilities Education Act (IDEA). Ashley uses a medical cannabis patch on her foot and an medical cannabis oil extract on her wrists. "No one's saying she wants to fire up a bong in math class," the judge said, reported the Chicago Tribune. In New Mexico, we have families unjustly being denied to allow their child to use medical cannabis while at school. The State’s Medical Cannabis Program expansion is now “Medically Necessary”; the State needs to allow the Department of Health to open the application process to add more licensed non-profit producers, in conjunction with other measures to ensure safe access to medicine, like allowing children to be treated with their medicine at school. Schools allow children to use all kinds of psychotropic medications—from Ritalin to opioid painkillers—when prescribed by a physician. 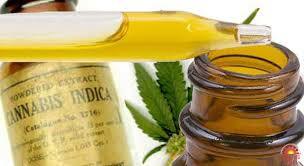 But they tend to take a much harder stance on cannabis, even in the case of non-psychoactive oils. Even if state law allows minors to use medical cannabis, local school districts can prohibit its use on campus and suspend or expel students for possession or showing a positive result on a random drug test. According to the CDC’s most recent School Health Policies and Practices Study (SHPPS), 29.6 percent of school districts that contain middle or high schools nationwide have adopted a drug-testing policy. In 65.1 percent of these districts, the tests are performed when a student is suspected to be using drugs at school, and another 59.1 percent are performed randomly among members of specific groups of students (athletes, extracurricular activity participants, etc.). The ruling in the landmark 2002 Supreme Court case Board of Education v. Earls upheld the right of schools to randomly drug-test students, and the number of districts that perform random tests is growing, despite studies showing that the policy is ineffective. What Are the Drug Policies at My Child’s School? Does the district allow medical cannabis use with a doctor’s recommendation? What are the district’s policies on possession and use of cannabis? What are the district’s policies on for-cause and random drug testing? If your district has anti-medical cannabis policies, don’t give up. You can fight for change! The ACLU has a helpful list of ideas for changing policies including speaking at school board meetings, enlisting sympathetic educators, and speaking with the media. Many school districts adopted blanket policies long before medical cannabis was legalized, and the rules haven’t been updated simply because no one pushed for change. You could be the one to change your local district for the better! What Have Other Parents Done to Fight Back? 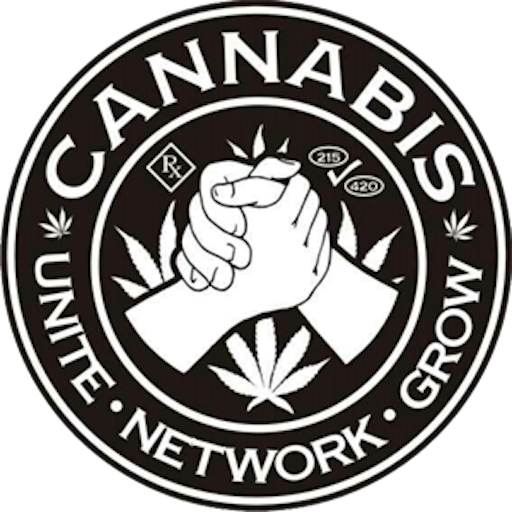 The fight for medical cannabis rights is a difficult one, but we are frequently amazed by the strength and determination shown by patients and their loved ones. You may not be eager to take on your local school district, but sharing your child’s story can be the key to changing minds and hearts. Take the story of spastic quadriplegic cerebral palsy and dystonia. His personal nurse administered a non-psychoactive high-CBD patch to help with his spasms, and the school administrators ripped it off his arm and told them never to return with it again. When the story came out, Colorado legislators quickly wrote and passed “Jack’s Amendment,” which allows children to use high-CBD medicine in schools. “Jack’s Amendment will assure that children don’t have to choose between going to school and taking their medicine,” says Representative Jonathan Singer, the bill’s sponsor. A number of parents in Maine pushed for the passage of a bill to allow medical cannabis use in schools. Melissa Burnham told the Education and Cultural Affairs Committee the story of her son, Noah, who had to be pulled from school and tutored at home because cannabis is the only medicine that helps his epilepsy. Susan Meehan testified that she reluctantly home-schooled her 12-year-old daughter, Cyndimae, because the only way to stop her Dravet syndrome seizures is to administer cannabis oil. On the education committee’s recommendation, the Maine legislature created a bill allowing smokeless cannabis use on school grounds by qualifying patients. When the governor vetoed the bill, the legislature overrode his veto by a single vote. These brave families show that fighting for your child’s right to use medical cannabis can work. It won’t be easy, and it won’t be instant, but you can do it—and we can help. How Do I Get My Child’s Story Out There? Do you live in a state that allows medical cannabis use by minors? Does your local school district prohibit medical cannabis use? If yes, you’re in the perfect position to affect policy. You can and should speak up at school board meetings, write to your state legislators, and get other influencers on your side. But the best way to affect change is to draw attention to the issue by harnessing the power of social media and other online channels to get the attention of the media. But it turns out that epilepsy is just one of the uses for pediatric medical cannabis. 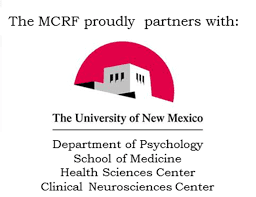 Other conditions include pediatric cancers, autism, motor disorders, developmental disabilities and cystic fibrosis.